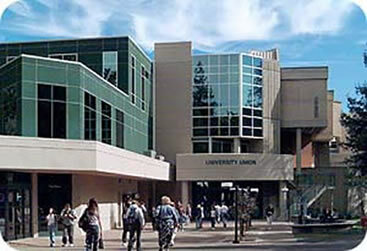 The University Policy Manual is the official source for policies of California State University, Sacramento. The manual is subject to change at any time as new policies are issued or current policies are updated. Additional policies that apply to students, staff, faculty and constituents connected to Sacramento State may be found within Title 5 of the California Code of Regulations, the State Administrative Manual (SAM), the Integrated California State University Administrative Manual (ICSUAM), current collective bargaining agreements, CSU system-wide directives, the Sacramento State Course Catalog, and documents kept within the colleges, departments, and auxiliaries of the University. To reference University Policy Guidelines, please click here. If you would like to update or revise an existing policy, go to Update a Policy which can also be accessed in the top navigation.